Vixen flaunts her animal side in this episode of Super. Black. Yup, that title is corny, but it hits a lot of SEO parameters. Sometimes your writing has to make sacrifices. Sacrifices for Vixen (more SEO). This installment of Super. Black. 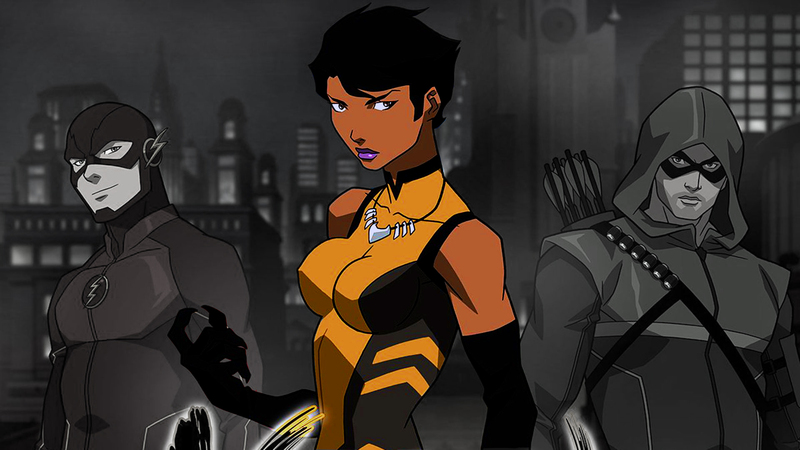 features the untamed DC superhero known as Vixen. Mari Jiwe Macabe is DC’s newest transplant to the solo realm of cartoons and live action. You will notice in the episode I add a very foreign twist to her last name pronunciation. Creative License is a wonderful thing. With a bombshell like Megalyn Echikunwoke (I’m not even going to pretend like I know how to say that name) playing the CW’s live action version, you know DC is backing this hero hard. Doesn’t that sound like a romping good time? Alexa can be heard at one point. Who is Alexa you ask? Did you not watch the Super Bowl commercials? There are surprises at every turn!